Nothing much has changed in this year's mobile carrier satisfaction survey from Consumer Reports, with Verizon again being rated the best of the major providers, netting good scores for voice and data service quality, staff knowledge and issue resolution. The other big players also ranked in the same order this time around, with Sprint and T-Mobile following behind Big Red, and AT&T staying in last position. None of the bottom three scored particularly highly, especially in relation to voice service quality, and only four points separated them in the ratings. While AT&T had the worst value and data service quality scores, its LTE network was ranked the best of any carrier, and the least problematic. MVNO Consumer Cellular, which piggybacks on AT&T's network, didn't disappoint after last year's overall first place finish, keeping the top spot and receiving great scores all round. 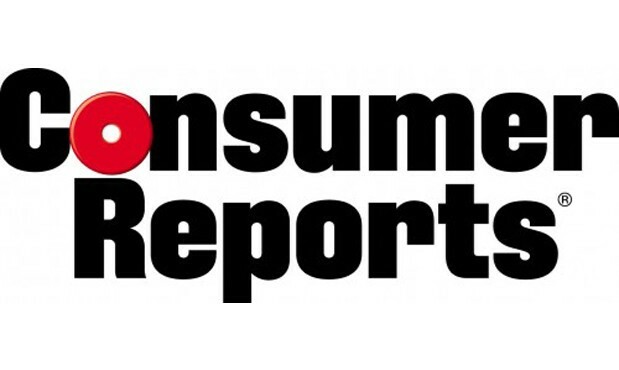 Full results of the survey, which polled 63,253 subscribers, will be available in Consumer Reports' January 2013 issue.